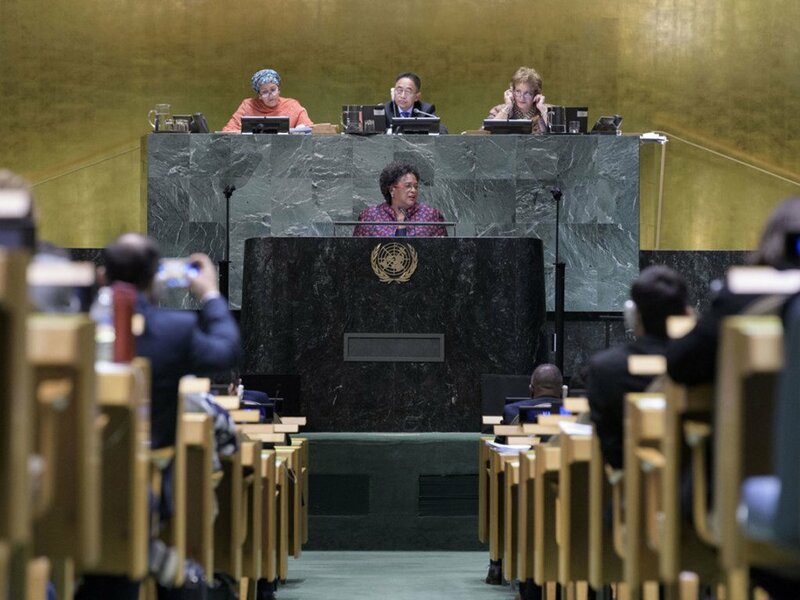 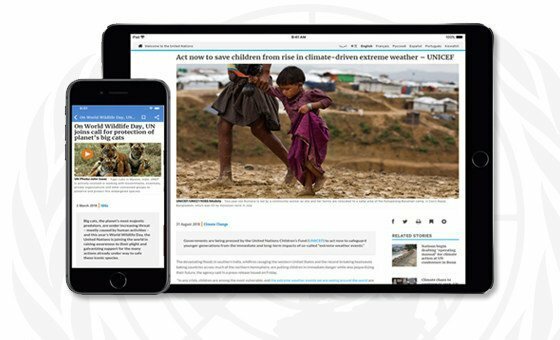 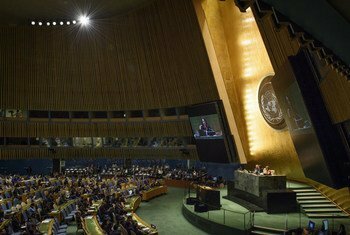 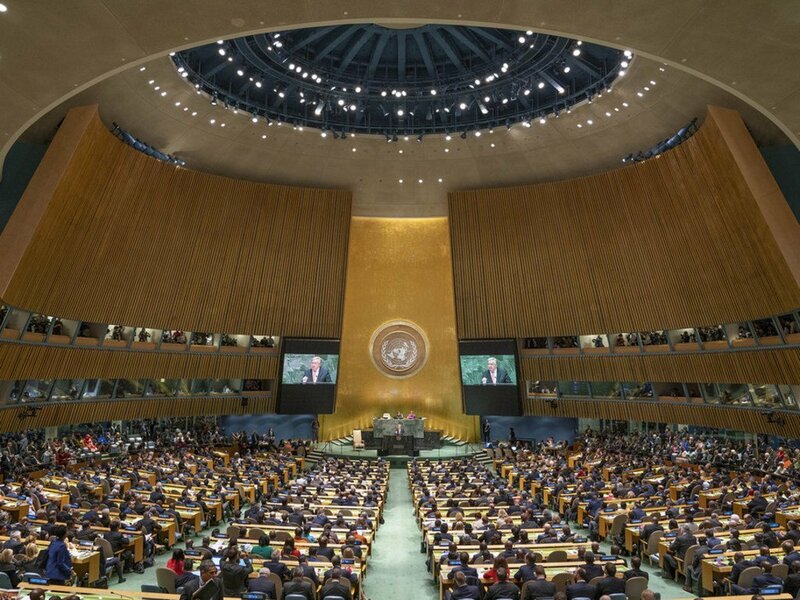 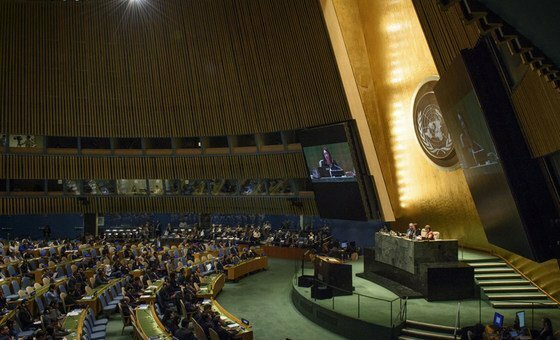 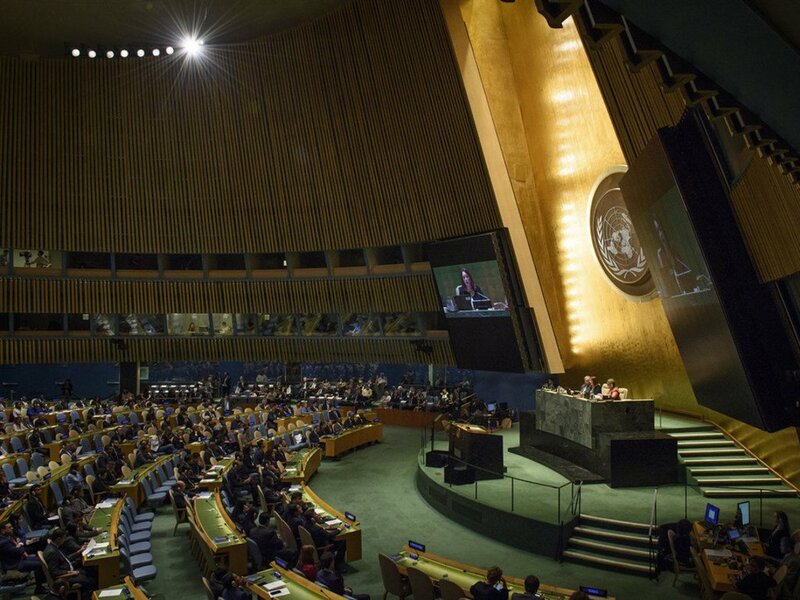 The new session of the United Nations General Assembly opened on Wednesday with its President pledging to use her year in office to bring the world body closer to the people and strengthen their sense of ownership and support for the UN. 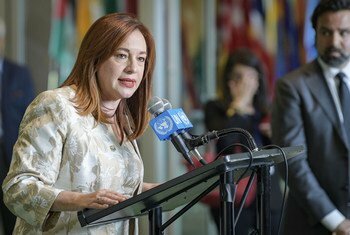 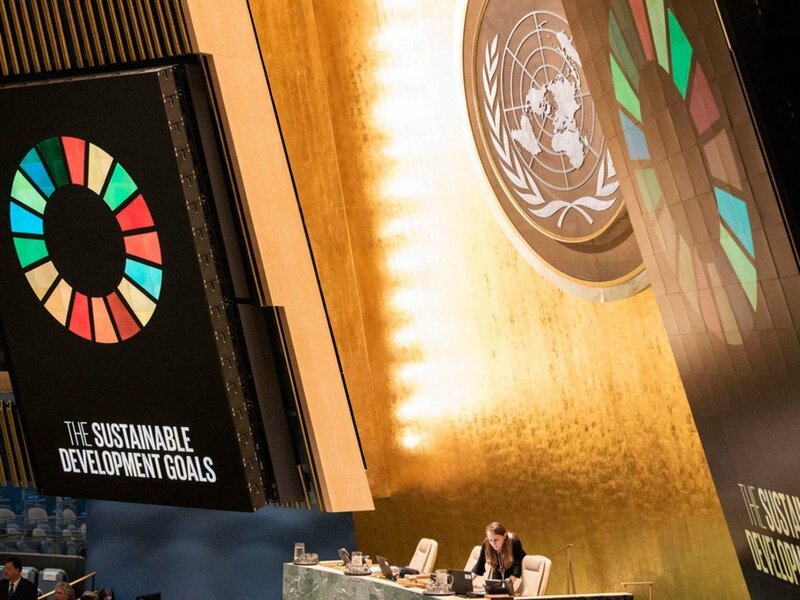 In June, the 193-member United Nations General Assembly, elected Ecuadorean Foreign Minister María Fernanda Espinosa Garcés, the President of its 73rd session. 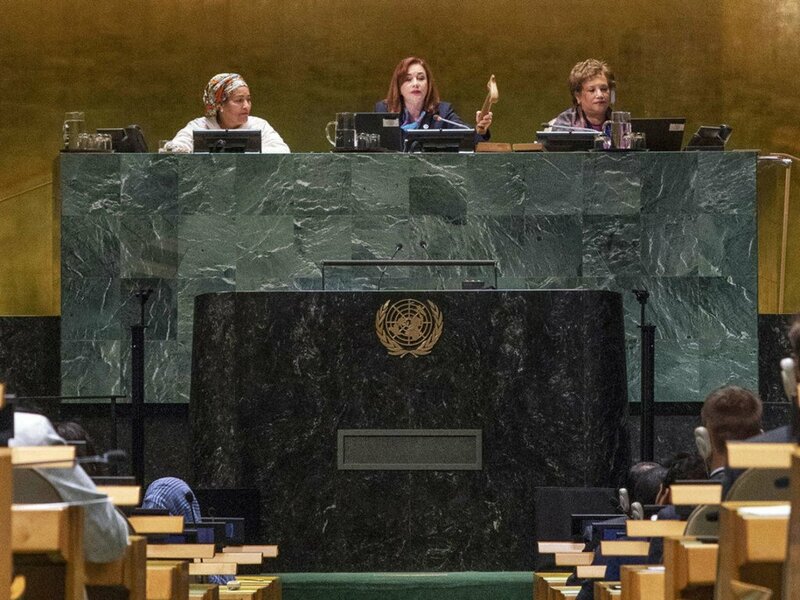 Ms. Espinosa is only the fourth woman to hold that position in the history of the world body, and the first woman ever from the Latin America and the Caribbean region to preside over the Assembly. 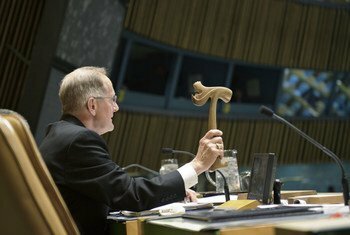 If you’re a keen observer of the United Nations General Assembly, you may have noticed the body’s President wields a very unusual looking gavel. 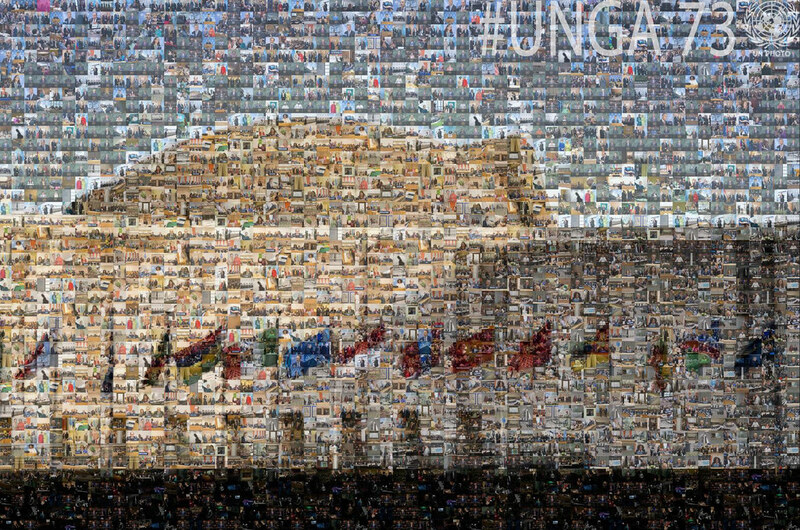 It is a gift from Iceland, and there’s a very interesting story behind it.